Leonardo Dicaprio is one this generation’s finest actors, no doubt; in 2002, though, the jury was still out. The world had yet to see his rugged turns in films like The Departed and Shutter Island and was used to him being the pretty-boy type with more chops than his Tiger Beat-frequenting peers. 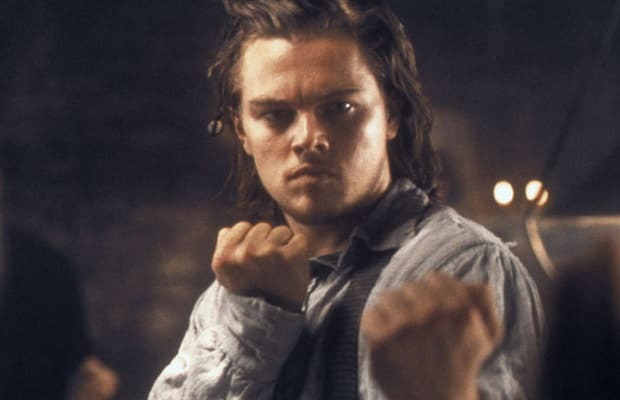 So Martin Scorsese’s choice to shape Leo into a hardened, mid-19th-century NYC pugilist was risky, and, unfortunately for us, detrimental to the flick’s complete toughness. On the flipside, Gangs Of New York led to three much better Scorsese/DiCaprio tag-teams, so for that we’re grateful.